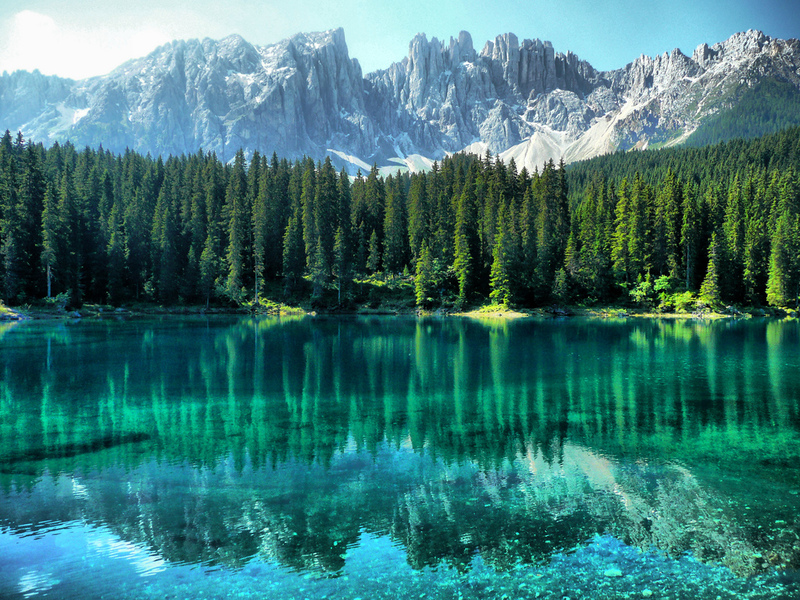 The Northernmost part of Italy is dominated by the Alps. It is an endless playground for outdoor people to explore no matter if is summer or winter. Sailing, rafting, cycling and hiking in the summertime, skiing on the wintertime and paragliding on both. 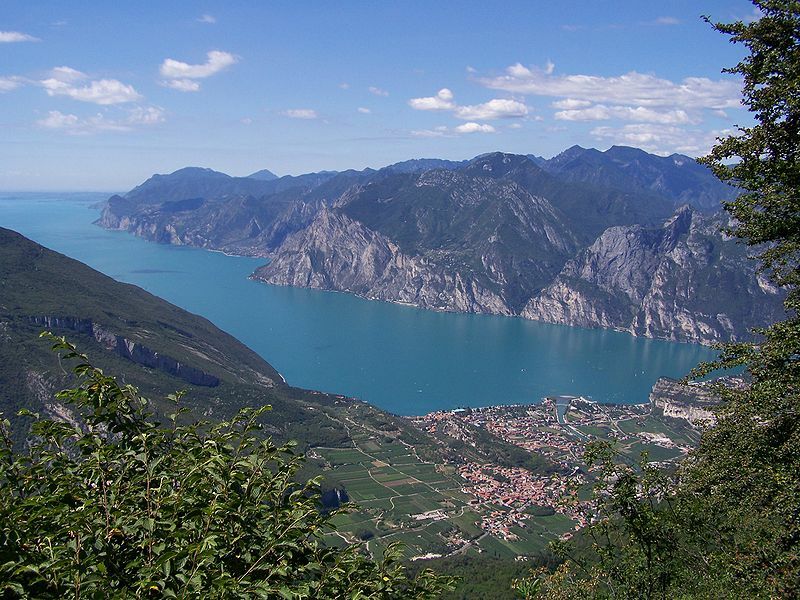 Lake Garda is the largest lake in Italy. 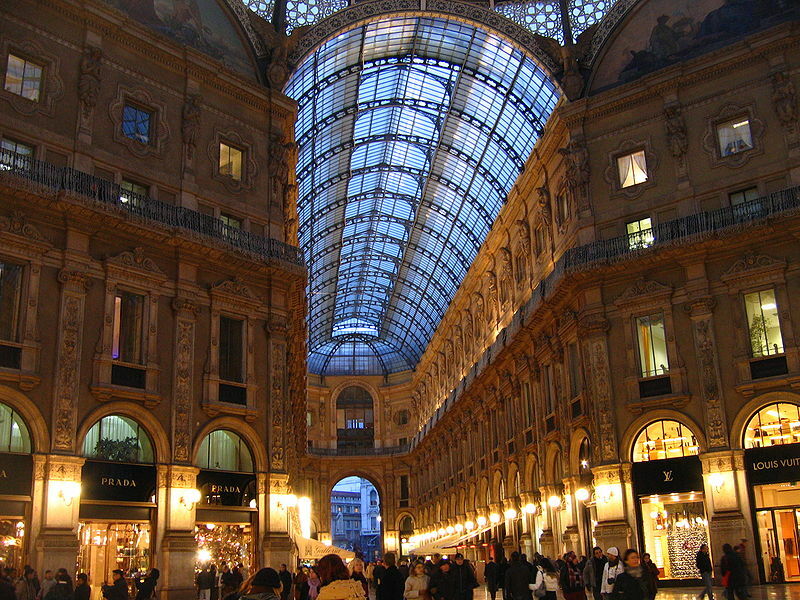 It is one of the most beautiful places in Italy and a popular holiday location already for centuries. Glaciers formed this alpine region at the end of the last Ice Age. The lake and its shoreline are divided between the provinces of Verona (to the south-east), Brescia (south-west), and Trentino (north). 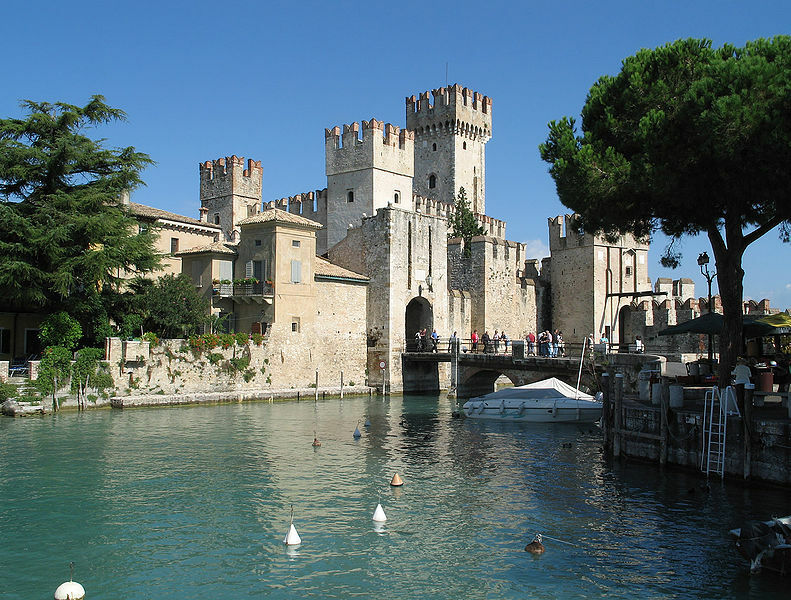 The lake has numerous small islands the largest being Isola del Garda. Monte Cristallo (3,221 m) is the highest peak of the Cristallo mountain group in the Italian Dolomites. The mountain group is a long, indented ridge with four summits higher than 3,000 metres. 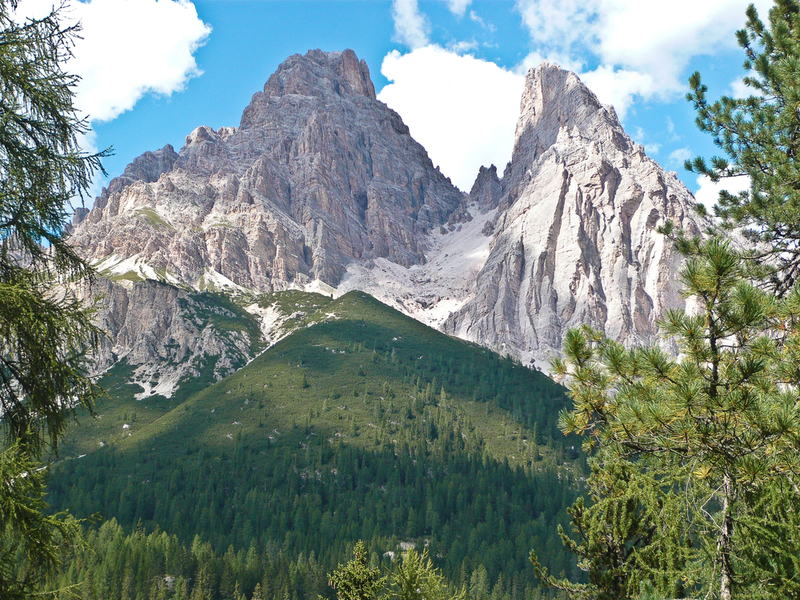 Cima di Mezzo (3,154 m) and Cristallino d'Ampezzo (3,008 m) can be reached by via ferratas, while Monte Cristallo and Piz Popena (3,153 m) both require climbing skills. 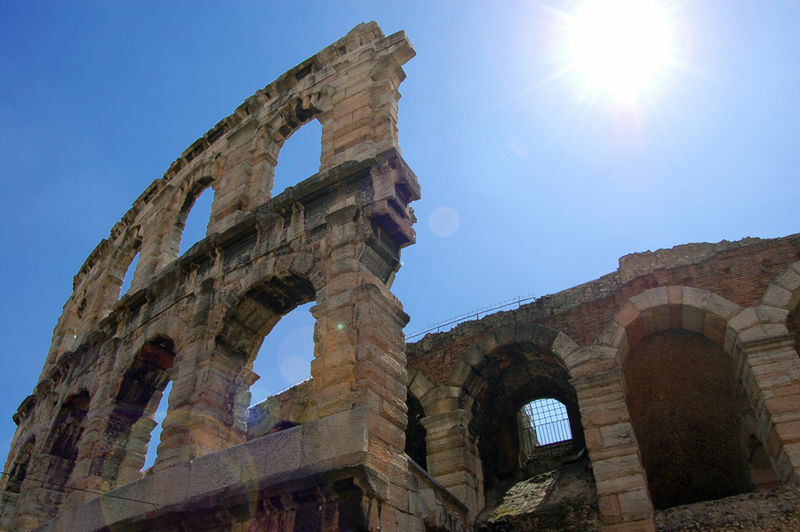 Gardaland is the eigth-most-popular theme park in Europe and is located between Peschiera and Lazise, at Lake Garda in Italy. 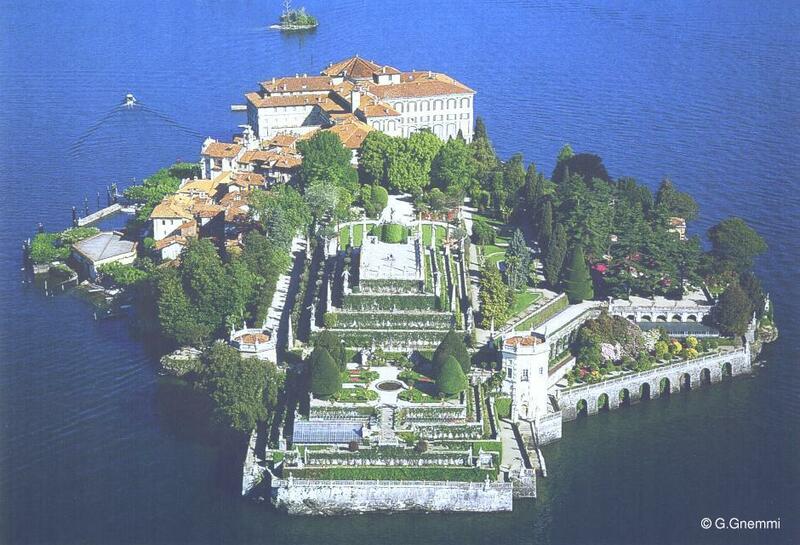 Built on the eastern shore of Lake Garda at Castelnuovo del Garda, the park opened on July 19, 1975. It has expanded steadily in both size and attendance. 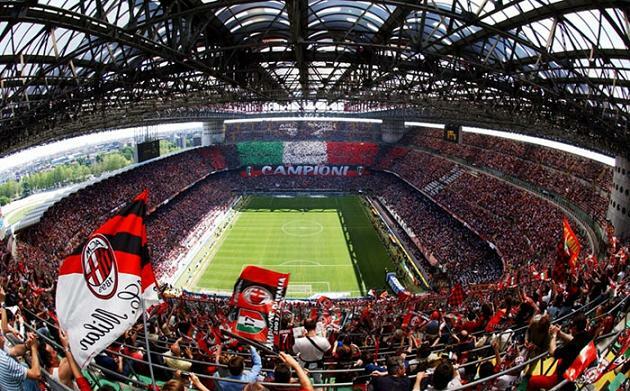 By 2007, attendance reached 3 million. 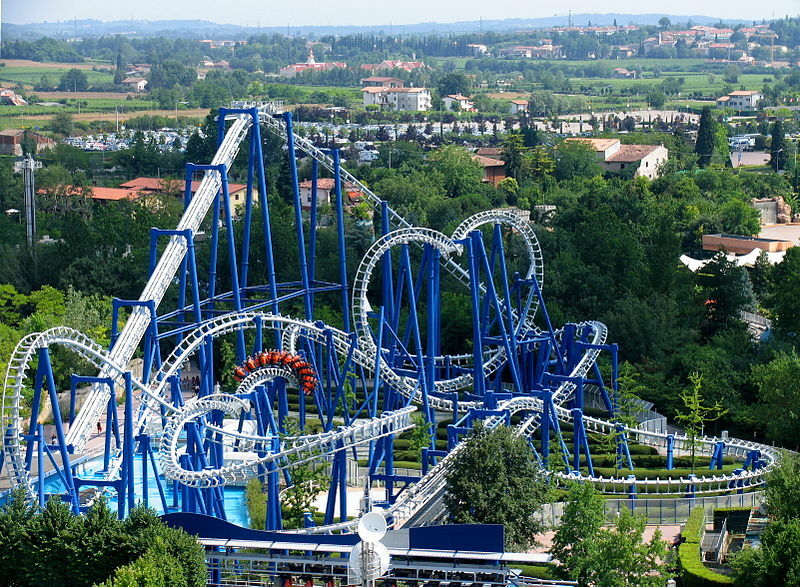 The Gardaland is currently is home to six roller coasters and a total of 32 rides. The coasters are called Blue Tornado, Magic Mountain, Sequoia Adventure, Raptor, Orto Bruco, Mammut. Fuga da Atlantide is a Shoot the Chute. 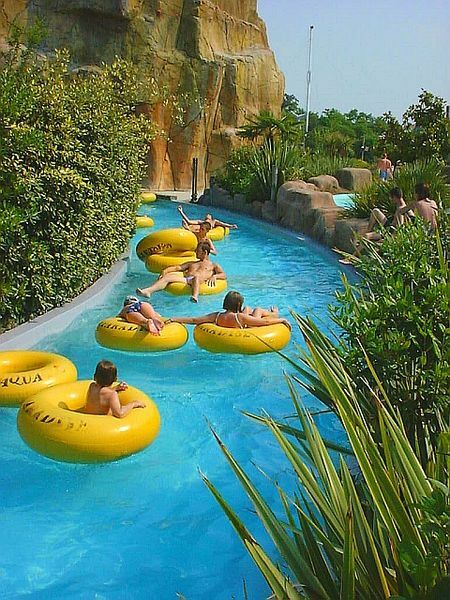 Europe’s first water theme park, Canevaworld boasts a Caribbean island setting, with music, tropical plants, beaches with white sand and the chance to take a dip into the lagoons, or enjoy winding water slides and waterfalls. Caneva Aquapark is a nice place to cool off on hot summer days, while enjoying the thrills of the waterslides and other attractions. 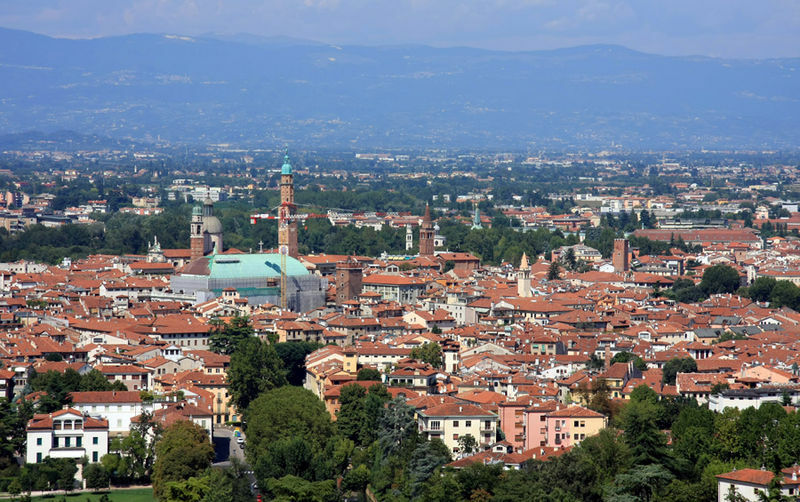 Vicenza and the surrounding countryside and hills are particularly famous for the many works, and particularly the Villas, by Palladio. 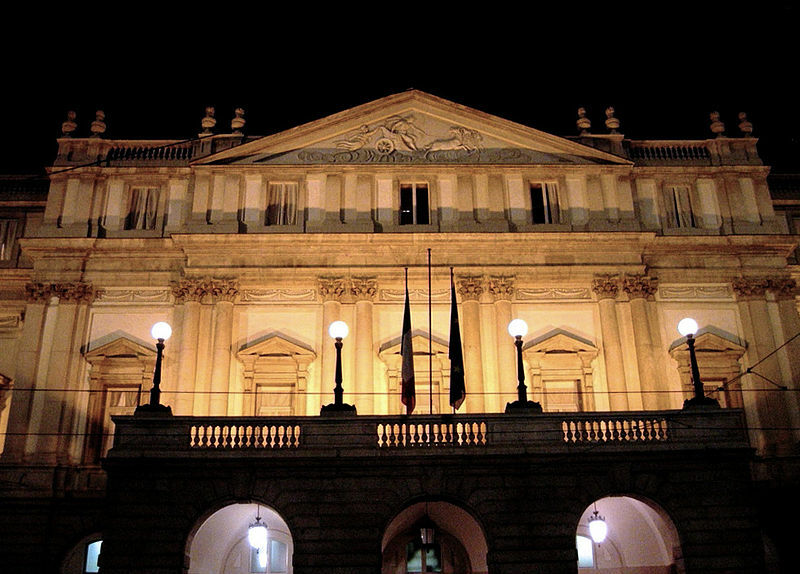 Because of the architectonic contributions of Andrea Palladio, it was included in UNESCO's list of world heritage places in 1994. 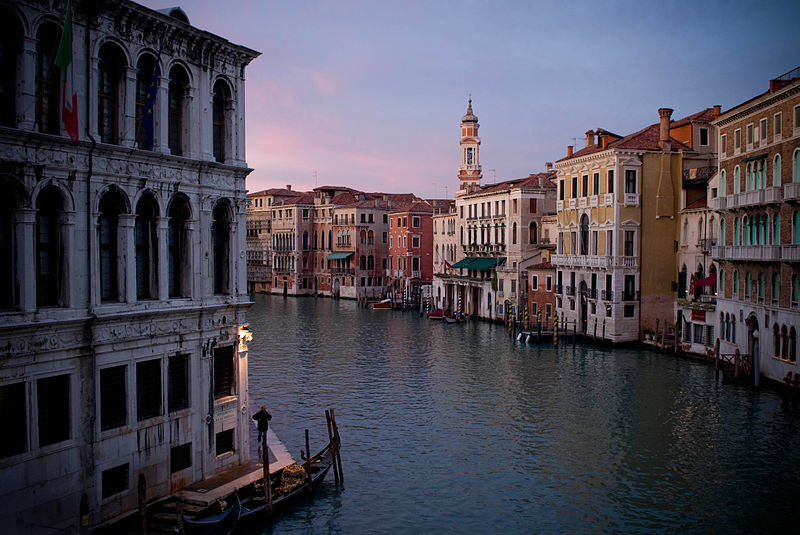 It is located at the foot of the Berici mountains, at the confluence of the Retrone and the Bacchiglione rivers on a flat fertile part of the upper Venetian plain. Europe's largest high alpine meadow, Alpe di Siusi, separates two of the most famous Dolomite ski-resort valleys (Val di Fassa and Val Gardena). 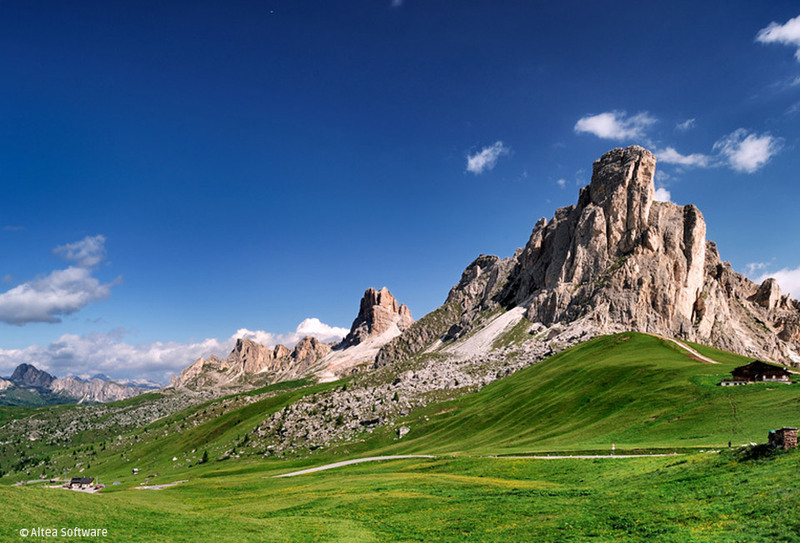 Eight miles wide, 20 miles long, and soaring up to 6,500 feet high, Alpe di Siusi is dotted by farm huts and wildflowers (mid-June-July), surrounded by dramatic — if distant — Dolomite peaks and cliffs, and much appreciated by hordes of walkers. A natural preserve, the meadow is virtually car-free. Buses take hikers to and from key points along the tiny road, all the way to the foot of the postcard-dramatic Sasso peaks. 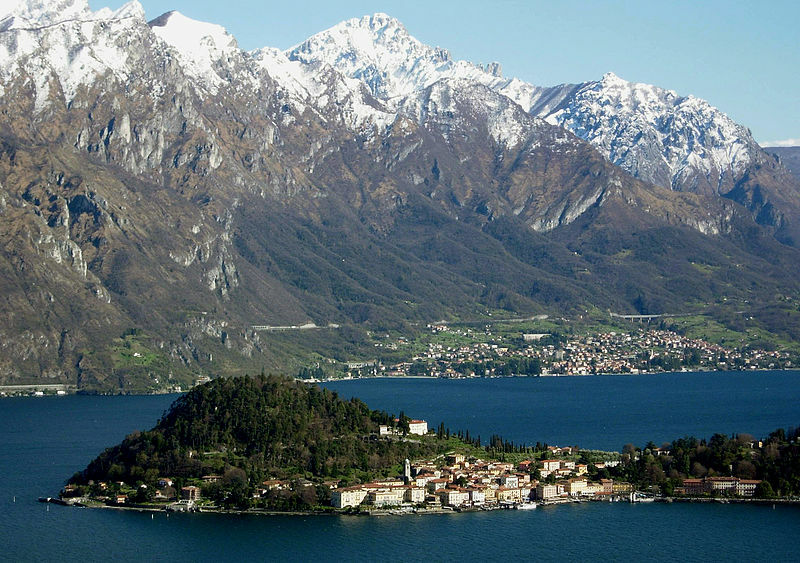 Lake Como is part of the Italian Lake District and has been popular with visitors for well over 100 years for its combination of fresh air, water, mountains and good weather. 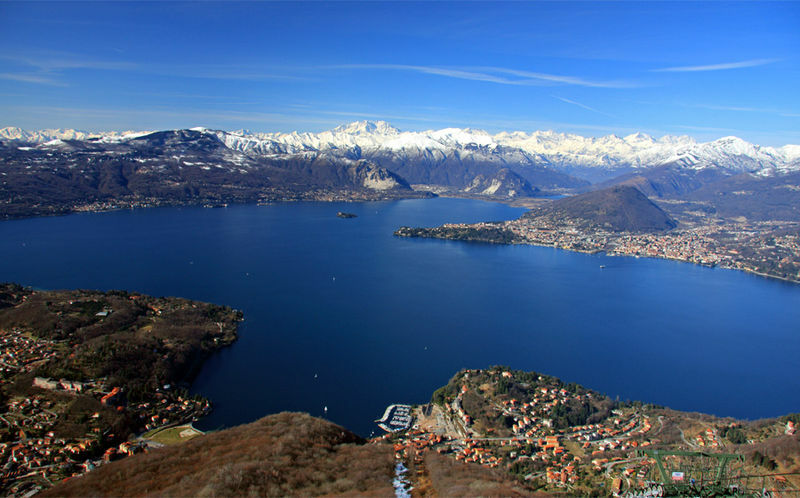 The first few kilometres of the 'legs' at the southern end of the lake are relatively flat, but Lake Como becomes more mountainous as you head northwards into the Alps. Some of the nearby peaks go slightly above the tree-line so the views are really impressive. In the winter, there is skiing in the nearby valleys. The Cinque Terre is one of Italy’s treasures on the Italian Riviera. 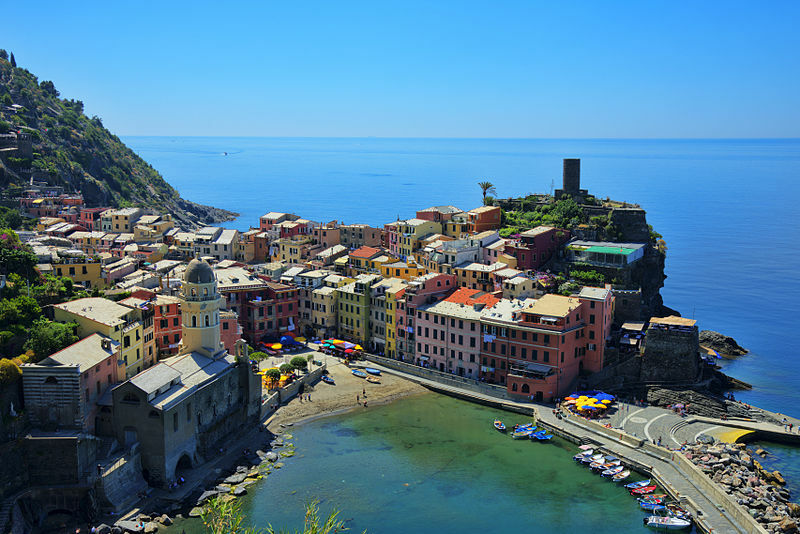 private://The Five Landsprivate:// is composed of five villages: Monterosso al Mare, Vernazza, Corniglia, Manarola, and Riomaggiore. The coastline, the five villages, and the surrounding hillsides are all part of the Cinque Terre National Park and is a UNESCO World Heritage Site. The villages are cut off by mountains choked with olive groves and dry-stone-walled vineyards, where farmers have eked out a living over the centuries. Fed by melting Alpine glaciers, the Noce tumbles through the wild, remote Val di Sole (Sun Valley) in the Dolomites of northern Italy. It offers some of the most exciting whitewater rafting in Europe, including a spectacular series of Class V rapids as it roars through the gorges of Mostizzolo. The landscape is breathtaking picturesque if you have time to enjoy it from the paddling. 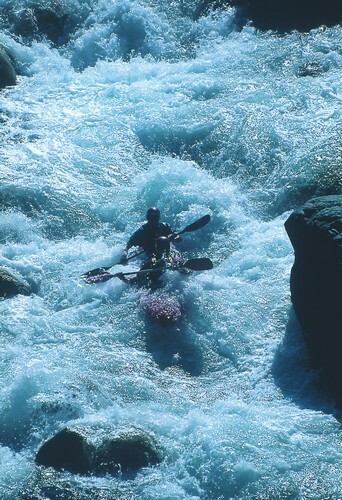 There are several locations where you can start your run and different rafting operators. See contacts below. The selection is large in terms of level of difficulty, length of ratfing, no. of people and vehicle to use. Notre Dame is considered to be one of the finest examples of Gothic art and architecture in the world. Apart from its grandiose structure, the cathedral is also celebrated for its extensive collection of relics. 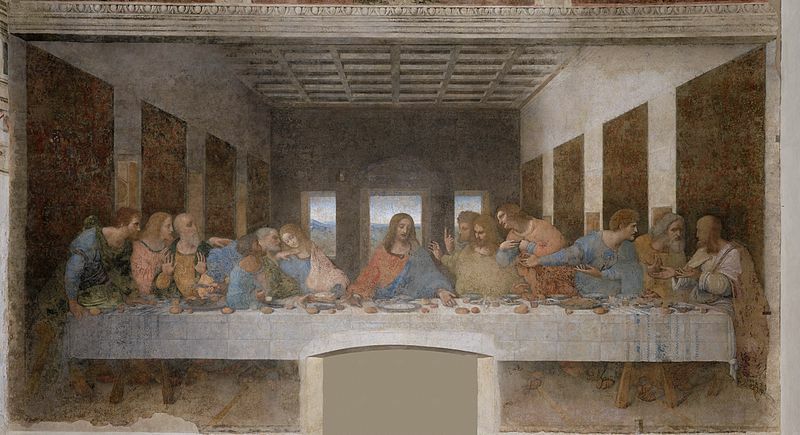 By many criteria, The Louvre is the world’s number 1 museum. 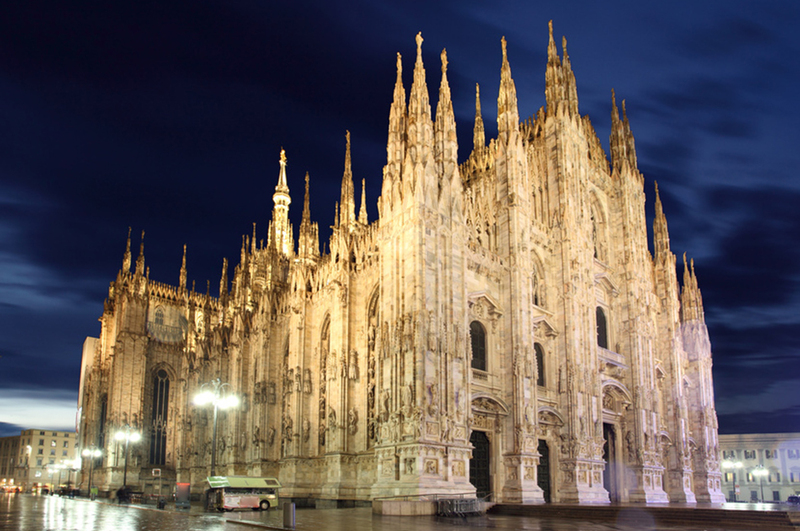 It is the biggest museum on the planet with almost 30,000 items exhibited over an area of 60,000 square meters. It is also the most visited museum.